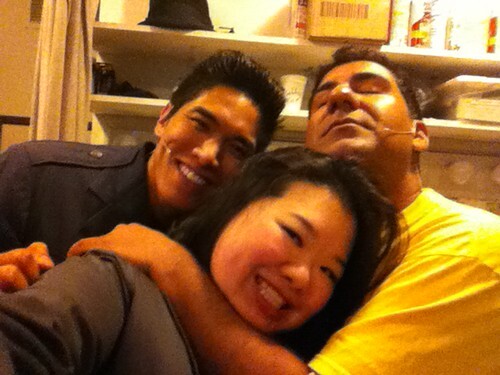 PIC: Crashed the men’s dressing room at @EWPlayers to get hugs from #CesarCipriano & @Parvesh! #TommyEWP, originally uploaded by @jozjozjoz. PIC: Opening Night @EWPlayers! @GeorgeTakei & @BradTakei are sitting 2 rows behind me! 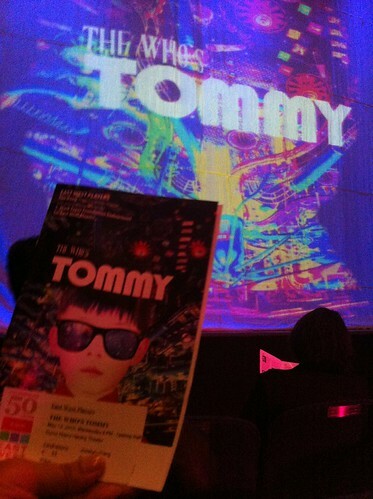 #TommyEWP #LAThtr #EWP50, originally uploaded by @jozjozjoz. The jozjozjoz.com archives for Wednesday, May 13th, 2015.